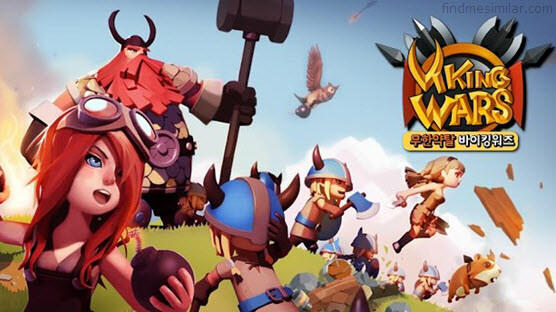 61 Games Like Clash of Clans for Android, iOS & PC '+g+"
Clash of Clans is an addictive mixture of strategic planning and competitive fast-paced combats developed by Supercell and is one of the most played games on iPhone, iPad and Android. Raise an army of Barbarians, War Wizards, Dragons and other mighty fighters. Join a clan of players and rise through the ranks, or create your own Clan to contest ownership of the Realm. Driving back the goblins is just the first step - your quest isn't over until your clan reigns supreme over all others. 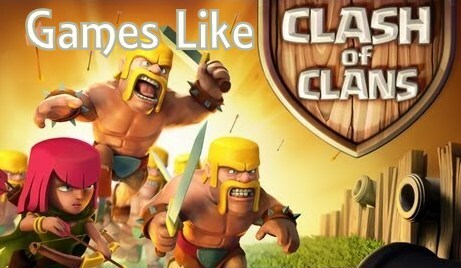 If you like playing more games similar to Clash of Clans then check this list of recommendations below for 61 games like Clash of Clans for Android, iOS & PC. 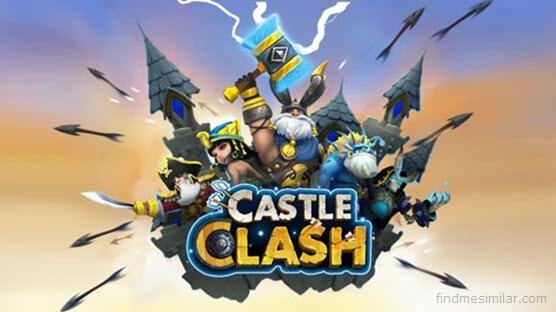 Castle Clash is a fast-paced strategy game with plenty of challenging levels where you can build strong defenses, upgrade them, recruit an army of powerful Heroes, Mythical creatures, assassins, archers, mages and attack enemy bases to create a strong empire and become world’s greatest Warlord. 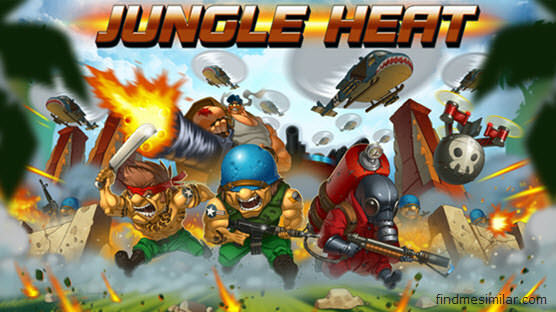 Jungle Heat is a free war game from MY.com for Android, Facebook, iPad, iPhone and other iOs devices. Here you can develop your own military base, battle with other players or forge an alliance, participate in tournaments and fight the bloodthirsty marauders and claim their riches for yourself. 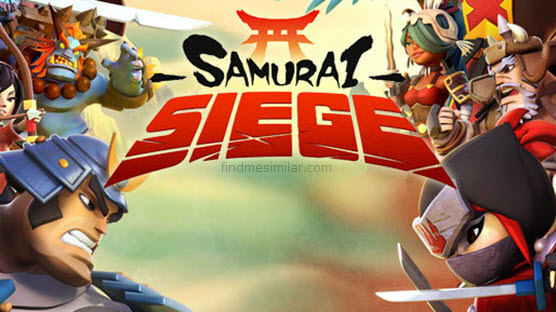 Samurai Siege is a highly addictive combat strategy game by Space Ape Games for iOS and Android. Build your village from scratch and defend it against the enemy samurais, ninjas, and monsters. Raid other players for their loot and rare items or form an alliance with them to attack other alliances. 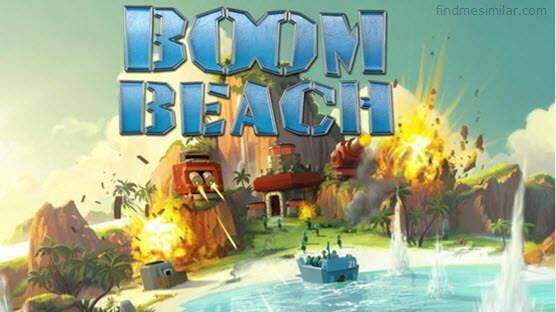 Boom Beach is an strategic combat game from Supercell (makers of Clash of Clans) where you fight an epic war against the evil Blackguard. Here you can train your forces, explore beautiful islands and conquer them from the enemy to win trophies and resources. Viking Wars for Kakao is a popular real-time strategy game from SkeinGlobe Corporation. Like any other strategy games here you build your own village, unlock and raise your Viking troops, protect your village, Invade and Raid enemy villages and much, much more. Warzone,.....if you can think of more, then don't forget to mention it in comments.